“Synthwave Dreams” is Out Now! 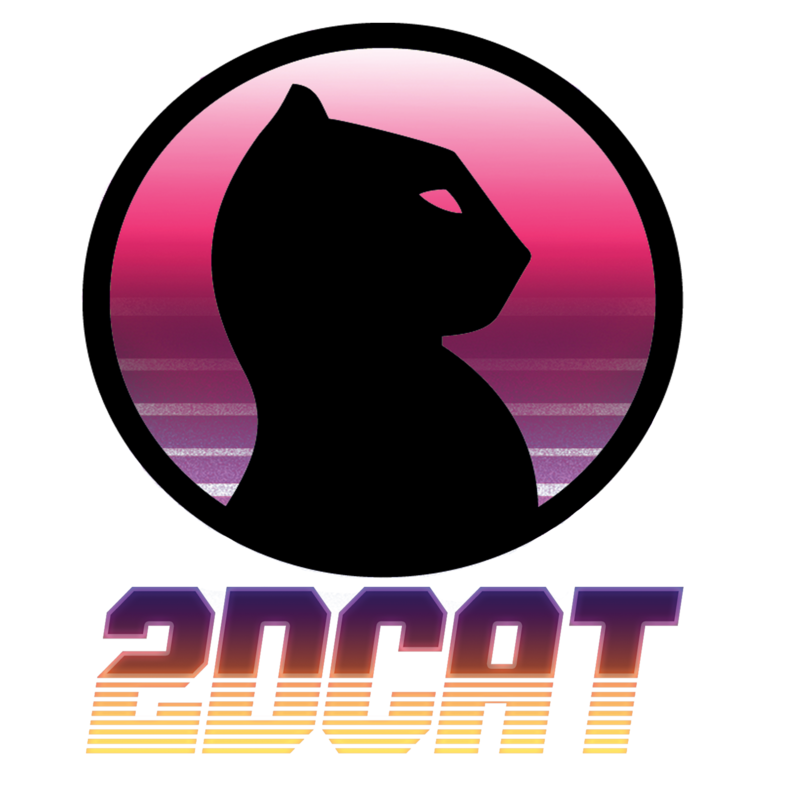 Synthwave, Retrowave, Dreamwave. 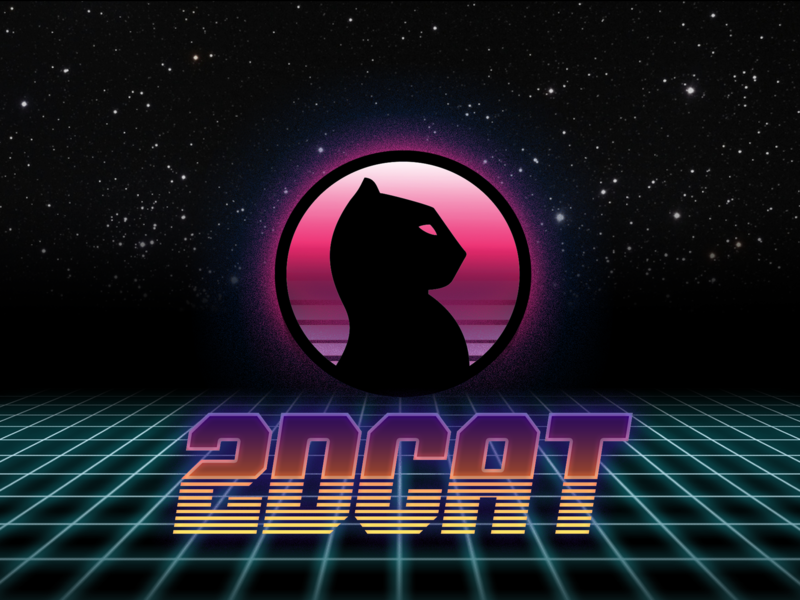 2DCAT is about recapturing the 80s. The 1980s were an amazing time of great music, and great (bad?) cinema. When we’re not reminiscing about the 80s, we’re liking watching a Cannon Films flick.